It’s no secret that the Wii U didn’t exactly set the sales charts on fire. It had an amazing line up of first-party games that sadly many people did not get to enjoy. 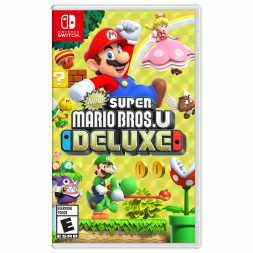 Thanks to the amazing success of the Nintendo Switch, a compilation of two classic 2D Mario games from the Wii U have arrived for a new generation of gamers to enjoy in New Super Mario Bros. U Deluxe on the Nintendo Switch. 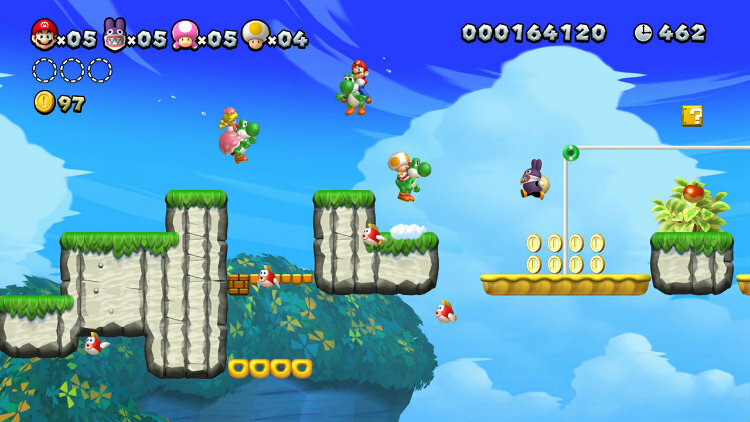 Featuring single and multiplayer fun, you get New Super Mario Bros. U and New Super Luigi U in one package with 164 platforming stages of fun and more. New Super Mario Bros. U Deluxe‘s story is pretty much what you’ve come to expect from most Mario games. Princess Peach is being held captive and you must free her. This time she is being held captive in her own castle by none other than Bowser, Bowser Jr. and the Koopalings. After being thrown by a giant mechanical arm far away from Princess Peach’s castle, Mario and gang must make their way back to the castle to rescue Peach. Through out the game’s nine worlds, you’ll encounter Koopalings, Kamek, Bowser Jr. and of course Bowser who all act as bosses for their respective worlds. As you can probably expect, New Super Mario Bros. U Deluxe is first and foremost a platforming game. The story is secondary and serves only to propel us through the game’s levels. 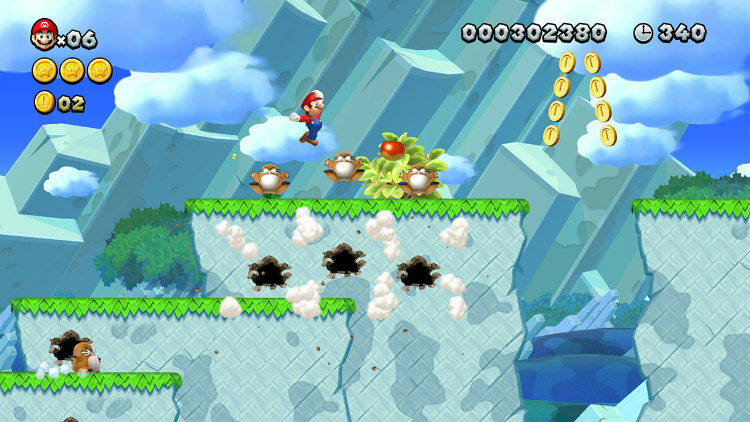 Faithful to the New Super Mario Bros. franchise, the levels are varied and include grass, desert, ice and water levels. Your goal is to collect as many coins as you can, defeat enemies along the way and make it to the end before time is up. It’s everything you’ve come to expect from previous Mario games and is just as charming and charismatic as you would expect. If you’ve played Super Mario World on the SNES, you’ll instantly see where New Super Mario Bros. U Deluxe gets its inspiration from. 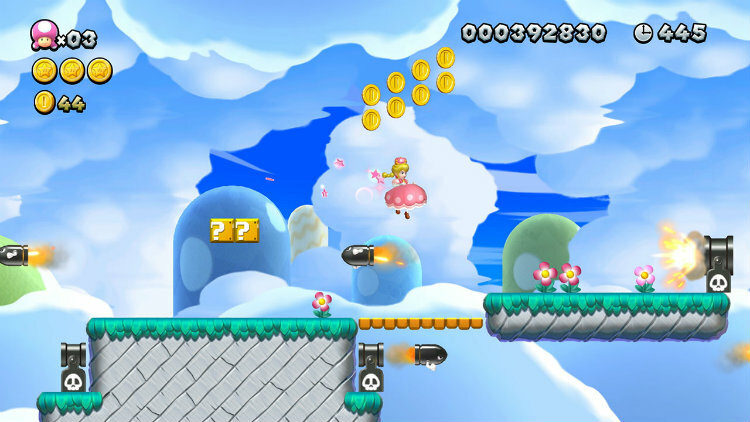 Classic power-ups such as the Ice Flower, Fire Flower, Mini Mushroom, Penguin Suit, and Propeller Mushroom make their return to help you make you way through the levels. 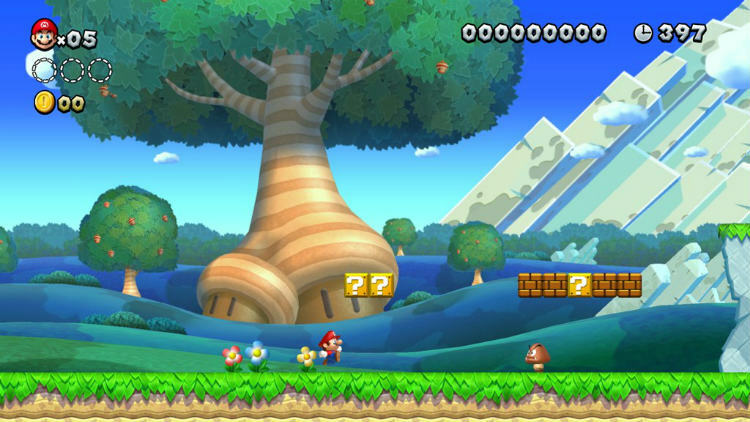 The Super Acorn equips Mario and crew with a Flying Squirrel outfit, which allows you to glide across stages and also grab on to walls. In an attempt to make the game more accessible, New Super Mario Bros. U Deluxe allows you to play as Nabbit anytime you want as opposed to being exclusive to New Super Luigi U. Nabbit is the perfect character for those who are looking to enjoy the game and not have to worry much about enemies. Playing as Nabbit, you are able to easily sneak past enemies and pickup items. 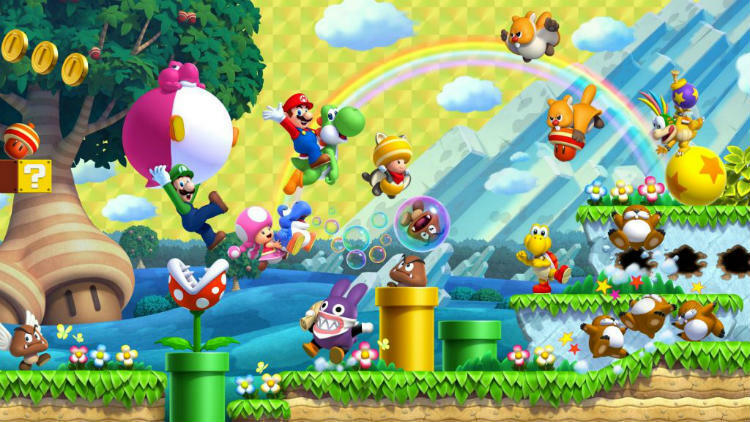 For a little more challenge, Nintendo has included Toadette as a playable character. Geared toward beginners, she is the only character who can use the brand-new Super Crown power-up. When Toadette uses this new power-up, she is transformed to human form and becomes Peachette. Not only does she look like Princess Peach, Toadette can double jump and float over obstacles with ease. 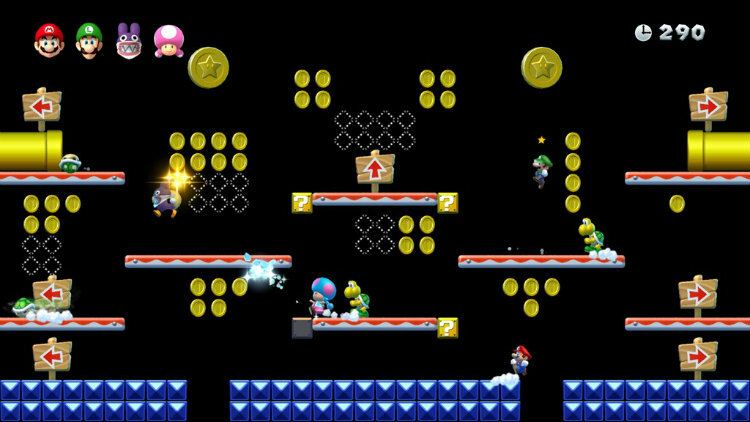 Furthermore, New Super Mario Bros. U Deluxe features Super Guide Blocks to help you along. If you are playing by yourself and die five times in a particular stage, the Super Guide Blocks appear and show you how to complete the course. 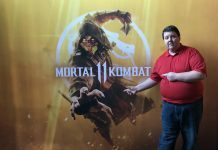 It’s just another touch, which truly makes this game accessible for all. As I mentioned earlier, New Super Mario Bros. U Deluxe is actually two games in one. 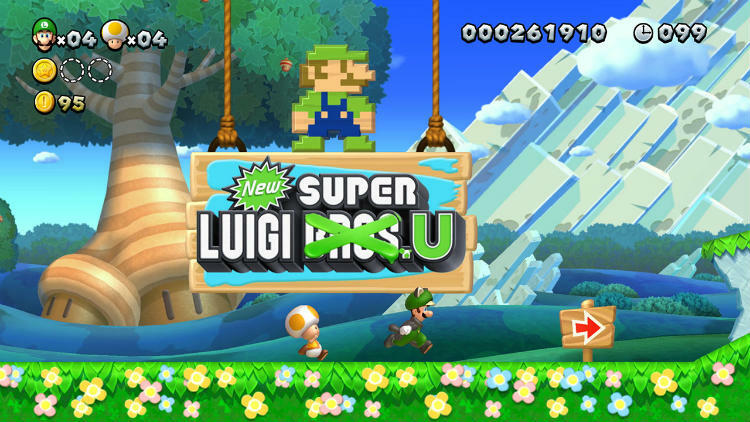 It includes New Super Luigi U, which is a much more challenging game. It has the same great platforming gameplay but now you get less time to finish each of the stages. In addition, you can now jump higher but you also skid further when trying to stop. That means you have to perfect the timing of your jumps. 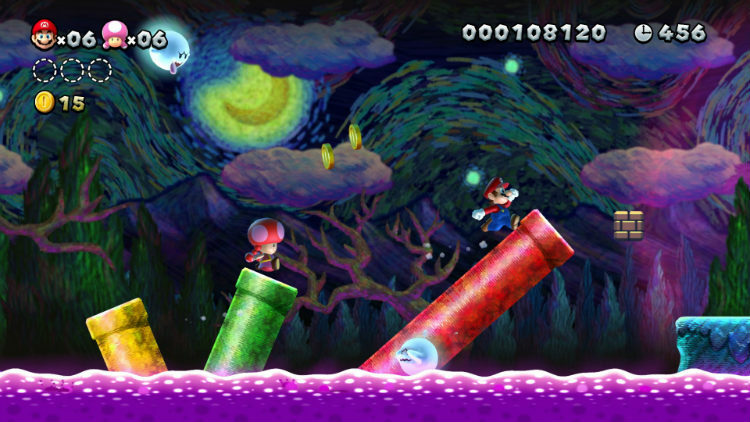 Super Luigi U features 82 new and different stages, in place of the levels found in New Super Mario Bros. U. If you are looking for a challenge, I highly recommend Super Luigi U. Just don’t say I didn’t warn you. As a Mario 2D platformer, New Super Mario Bros. U Deluxe is visually pleasing. While playing in docked mode on the TV the game runs at 1080p and while playing in portable mode it runs at 720p. 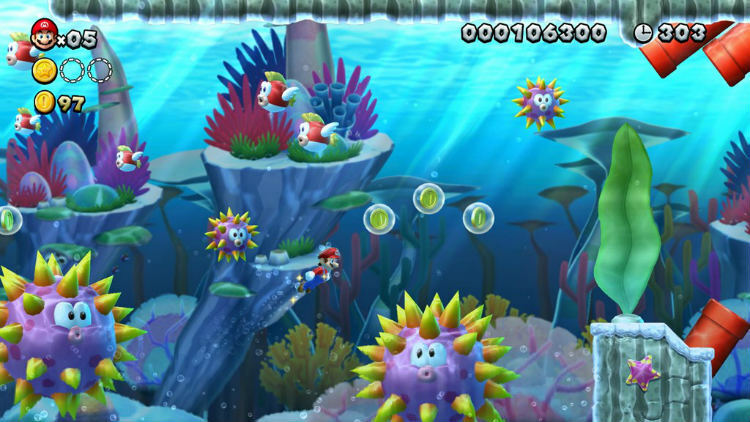 Both modes feature 60fps gameplay, which makes the game look and run smooth no matter what mode you are playing it in. One of the best aspects of New Super Bros. U Deluxe that I love is the multiplayer fun it offers. 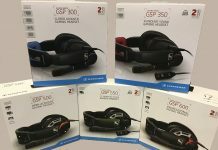 Sure you can play by yourself and have fun but this compilation really shines when you play with family and friends. 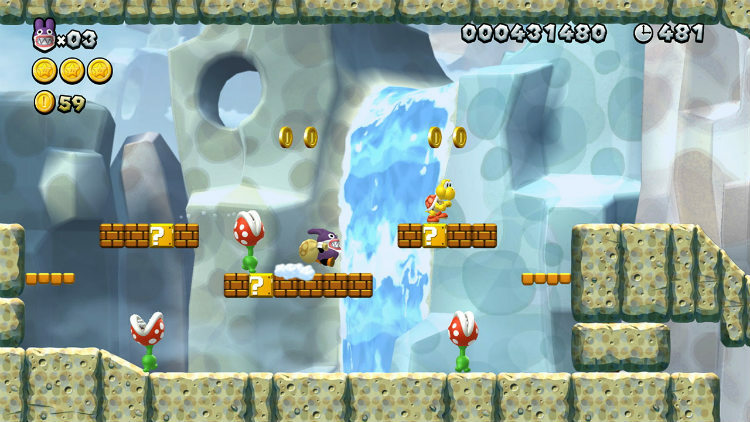 Up to three other players can join in on the fun as you hop, skip and jump your way through the levels. I’ll be honest, at first with four players it is a little chaotic. However, after about 10 minutes when everyone has gotten a hang of things the game is an absolute blast. With the addition of Nabbit and Toadette, New Super Mario Bros. U Deluxe is a game that the whole family can enjoy together. As if New Super Mario Bros. U Deluxe didn’t already have enough content, it has three additional modes that unlock as you make your way through the Story Mode. Not only can you play as Mario, Luigi, Toad, Toadette, and Nabbit but also as a Mii character. 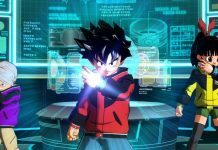 The first unlockable mode is Challenges. This mode is for those who are looking to put their Mario skills to the test. These levels feature some crazy requirements to complete them and really require you to be on the ball with your platforming skills. There are even some levels in this mode that aren’t in the main game. Next up is Boost Rush mode. This mode is all about speed! You must make your way through each of the levels collecting as many coins as you can in the least amount of time, all while the screen scrolls at an increasing pace. This mode can be a bit difficult as well, you’ve really got to time your jumps as you don’t enemies or obstacles to slow you down. Finally, we have my personal favourite, Coin Battle mode. Modeled after the original Mario Bros. game from 1983, you and up to four friends battle it out to see who can collect the most coins. What makes Coin Battle so great is that it is plain old-fashioned fun with your friends and family. There is even an option that allows you to customize the levels. New Super Mario Bros. U Deluxe is an excellent and welcomed addition to the ever-growing Switch library. While it doesn’t offer a whole lot new to those that played it back in 2012 when the Wii U launched, it’s a great way to revisit some of the best 2D Mario games that you can now play anytime and anywhere you want. For Mario fans who have never played either of these games, you are in for a treat. With 164 levels, four characters to choose from, story, multiplayer and single-player modes—New Super Mario Bros. U Deluxe is a must own game. I have a copy of New Super Mario Bros U on my WiiU, but at the time it came out I was feeling side scrolling MARIO fatigue. It felt like there were so many New Super Mario Bros games that came out in a short time, so I never actually finished it. I also never picked up Super Luigi U.
I think I might be about ready to pick this game up again, and your review makes me want to give it a try. Thanks! I’ll definitely be adding this to my wish list!